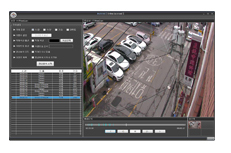 Apart from the existing server system that was only able to perform intelligent analysis of live video, this intelligent image analysis search server can analyze as well as search for saved video. 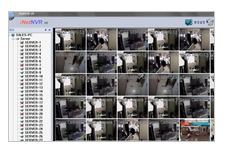 An operator does not need to keep monitoring a full video for searching, but all they need to do is to set the search conditions and search for the extracted video after a moment. You can reduce the unnecessary manpower and time consumed for it.